FRISCO, Texas -- Follow along live as the Sounders take their 3-0 lead into the second leg of their Western Conference semifinal series against FC Dallas on Sunday night at Toyota Stadium. Kickoff is set for 6 p.m. PST and will be televised nationally on Fox Sports 1. 51’ - LODEIRO TO VALDEZ ALMOSTTTTTT. Valdez can’t quite direct the Lodeiro ball goalward at the far post. So. Close. GOAL! 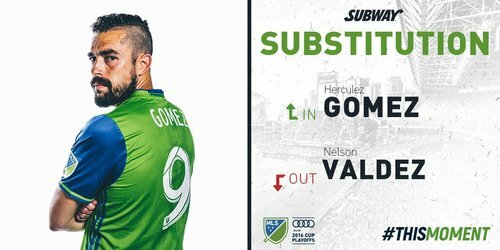 Sounders take advantage of a Zimmerman mistake to find the dagger in the 54th minute. 54’ > Sounders level Leg Two. Mears with a cross into Loderio and his shot gets past a diving Seitz. Buckle up. Man, FS1 drew the blowouts today. 55’ - Tye Mears pickpocket for MLS MVP. 56’ - Goal FCD. Urruti. Header. 2-1 FCD. Game on. 56’ > ATIBA TO ROSALES TO URRUTI TO GOALLLLLLLLLL!!!!!! 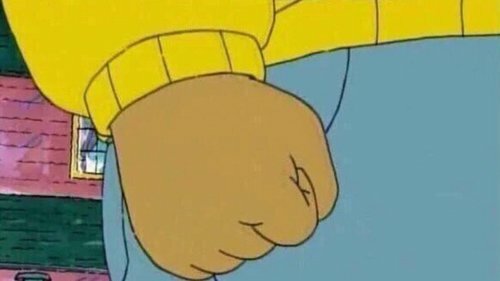 So, FC Dallas needs to win 5-1 and Rosales sets up Urruti to make it 2-1. 57’ - Valdez is down. Yikes. Great response for Dallas. Almost a shame that they're dealing with that away goals tiebreaker, now. 57’ - Valdez is up. 58’ - Assuming Seattle doesn’t score another one, FCD still needs to score three goals in the next 32 minutes to advance. Now entering the match: @herculezg ! ??? ?We're going to get around 30 minutes of Pescadito time in Frisco. ???? 62’ > FCD SUB: Carlos Ruiz comes on for Walker Zimmerman. ???????? Yes. FCD must win out-right by 4+. 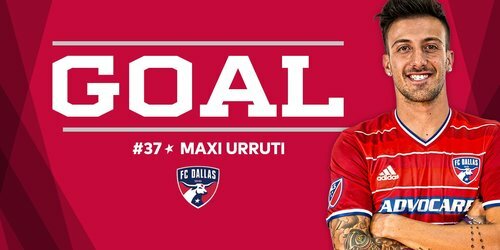 64’ > Urruti works his way through traffic and gets a shot deflected out for a Dallas corner.